Innovative percussionist Brandon Bell takes contemporary performance beyond the concert hall. John Cage met Morton Feldman walking out of a performance of Anton Webern’s Symphony at Carnegie Hall in 1950. Cage was leaving because he didn’t want to hear Rachmaninoff’s Symphonic Dances, which was next on the program, and Feldman because he was upset by the audience’s cool reception of Webern, and or so the story goes. 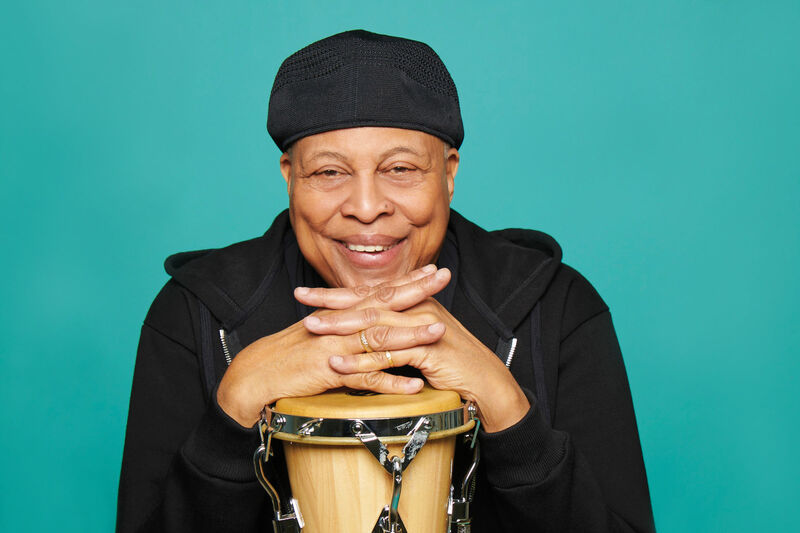 After sitting down with Brandon Bell, a pioneering Houston percussionist, I imagine that if he had been at the same concert, he would have joined Cage and Feldman’s walkout. On Saturday, May 9, as part of the Da Camera Young Artists free concert series “Stop, Look and Listen!” Bell will be playing a program that responds to Takis: The Fourth Dimension, an exhibition currently on display at the Menil Collection. The Greek artist Takis’s work engages uniquely with technology, from electromagnetism to audio synthesizers. How better to complement works like Magnetic Wall—made up of a vermillion canvas, spiraling steel wires and magnets—than with Steve Reich’s Pendulum Music or any of John Cage’s pieces for radio? The first time I saw Bell perform, in September 2013, he was scraping amplified triangles and hitting a round metal mound with a hammer as a guest performer with Liminal Space, a local contemporary music ensemble comprising composer George Heathco and percussionist Luke Hubley. I remember the sound hitting my body in the last piece and walking away stunned. Since then, I’ve watched Bell make music with some unlikely instruments: a wine glass, a Zippo lighter and even a washcloth that he wrung out into a bucket on his knees. “Playing in an orchestra to me is super weird,” Bell told me, but he certainly doesn’t hold any animosity toward those who do enjoy the occasional Bach or Berlioz in a concert hall. It’s a simple matter of niche. “To each their own,” he shrugged. For Bell, his reward lies in exposing people to music they didn’t know existed. “If it finds them, I think it affects them,” he said. Bell grew up in Buffalo and threw himself into music from a young age. “Music was the only thing I put any effort into,” Bell said. After earning his B.M. at the prestigious Peabody Institute of Johns Hopkins University, Bell got his M.M. at Rice’s Shepherd School of Music in 2005. 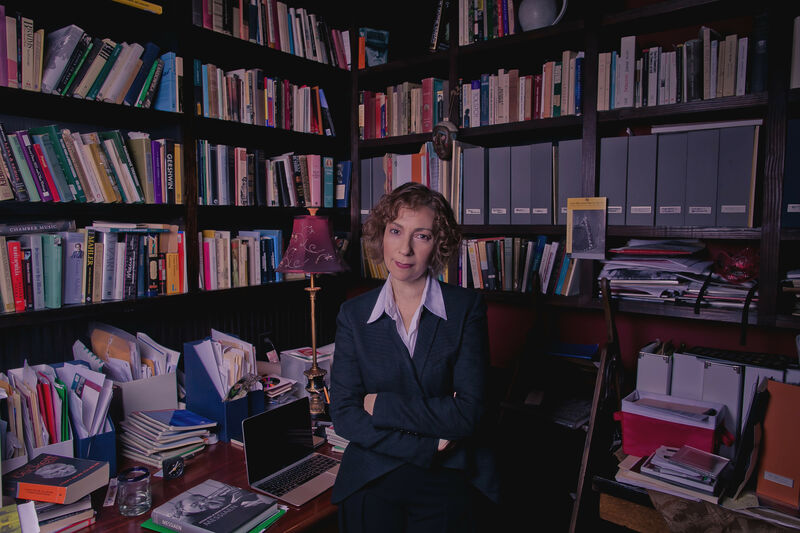 Adamant that he never wanted to pursue a doctoral degree, Bell decided to stick around and freelance. Today, Bell is as busy as ever. 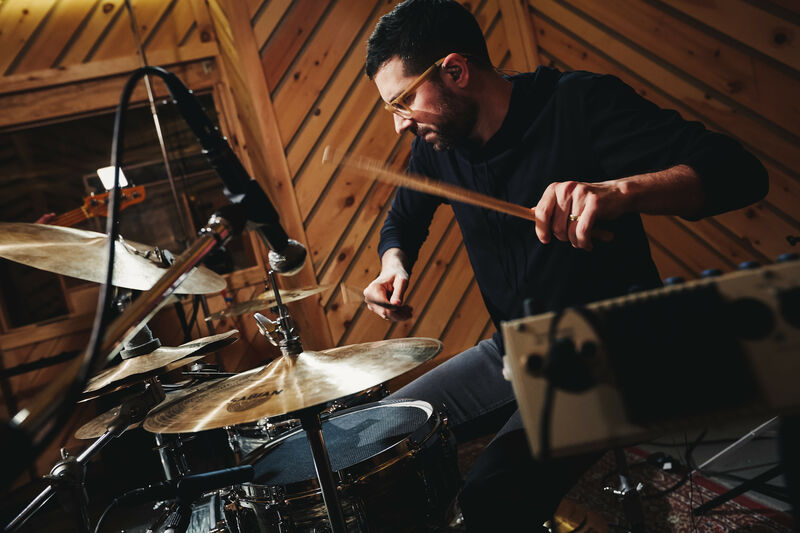 In addition to being a Da Camera Young Artist Fellow, he curates the New Art/New Music series at the Rice Gallery, serves as percussion manager for the Aspen Music Festival and School and works as the Acting Director of Percussion Studies at Sam Houston University. He did change his mind about that doctorate and is currently working toward his D.M.A at the Shepherd School. True to form, Bell has brought some distinctly original performances to Houston. 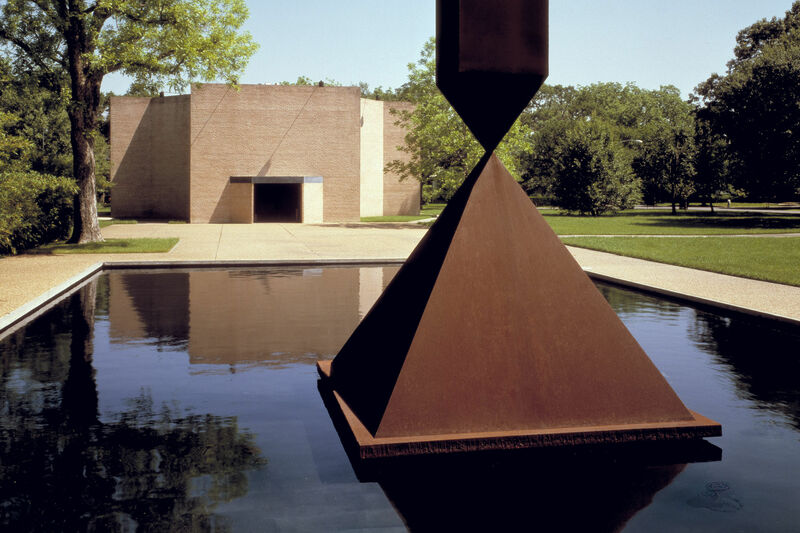 Two years ago Bell organized the Houston premiere of Pulitzer Prize winner John Luther Adams’s 2009 piece “Inuksuit,” which was performed at Rice’s James Turrell Skyspace. 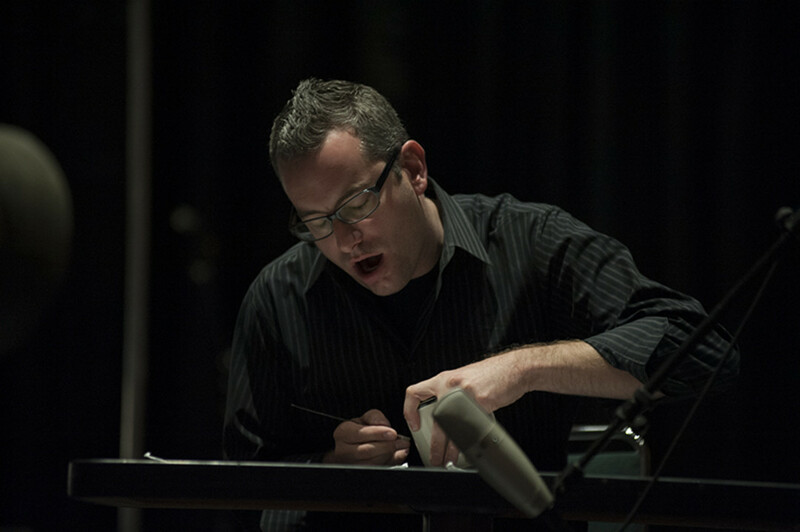 Last December, Bell performed a solo recital of works he commissioned from composers Ian Power, Andrea Mazzariello, Matthew Burtner and Chapman Welch. 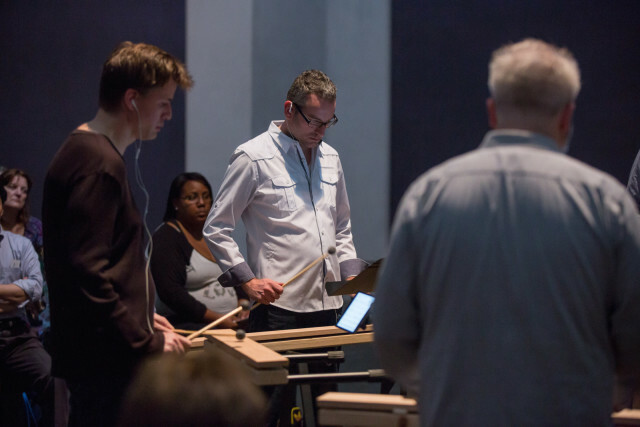 And just a few weeks ago, as part of MenilFest, Bell and five other percussionists performed the Houston premiere of Michael Gordon’s 2009 work Timber, an astounding 60-minute piece scored for two-by-four wooden blocks, in the Rothko Chapel.